Columbiana - Mary Pappas, 92 of Columbiana, formerly of Poland died Thursday afternoon January 31, 2019 at Whispering Pines Assisted Living Center in Columbiana. She was born September 28, 1926 in Ellwood City, PA, a daughter of Michael and Katherine (Sommer) Klein. Mary, along with her husband was a charter member of Prince of Peace Lutheran Church in Poland. She was a homemaker, a wonderful wife, mother and friend to many. She and her husband enjoyed traveling and visited many places throughout the world. 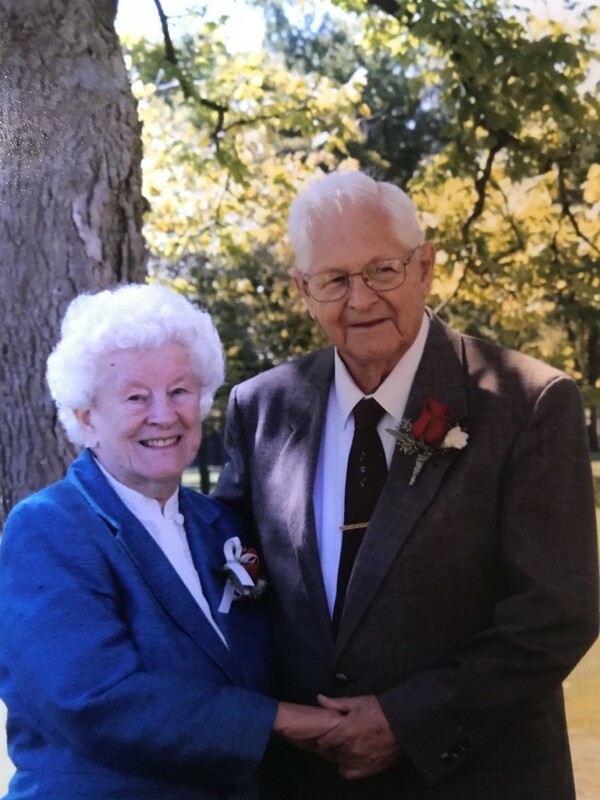 She leaves three daughters, Cheryl Kear of Poland, Karen Dillon of Lisbon, Ohio, and Leslie Conzett of Boardman; six grandchildren and five great-grandchildren. Her husband, of 67 years, James Pappas, died April 13, 2015. Besides her husband, she was preceded in death by her parents; her brother, John and two sisters, Kay and Sarah. Funeral services will be held 11:00 am Tuesday February 5, 2019 at Prince of Peace Lutheran Church in Poland. Friends may call from 10-10:45 prior to the services at the church. In lieu of flowers, the family requests material contributions take the form of donations to the church. Arrangements are being handled by the Cunningham-Becker Funeral Home in Poland.